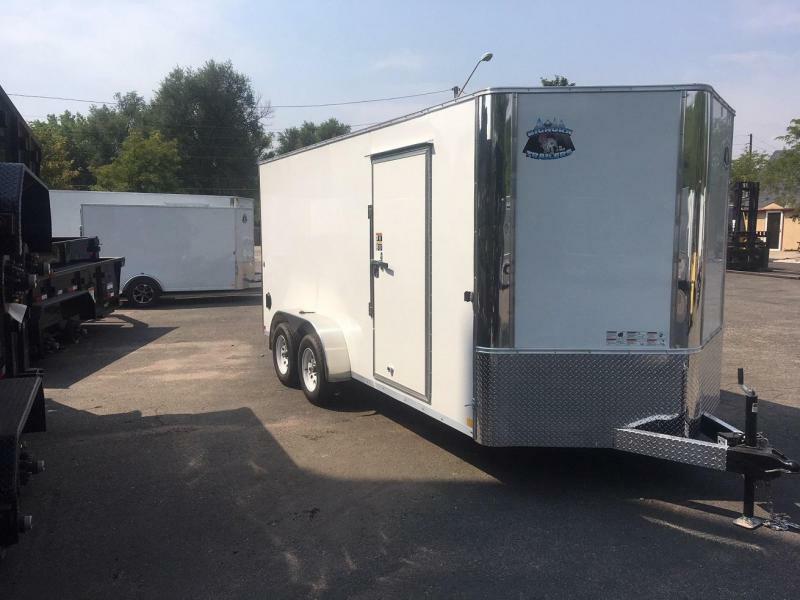 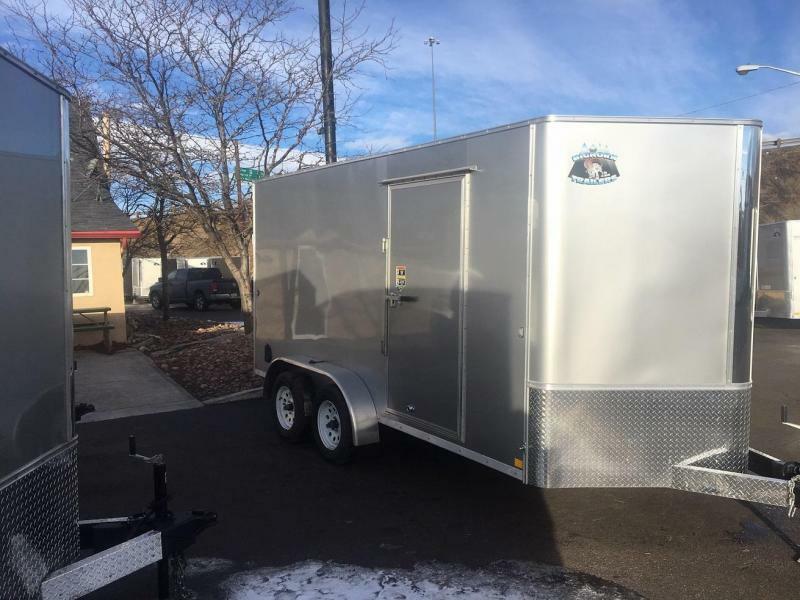 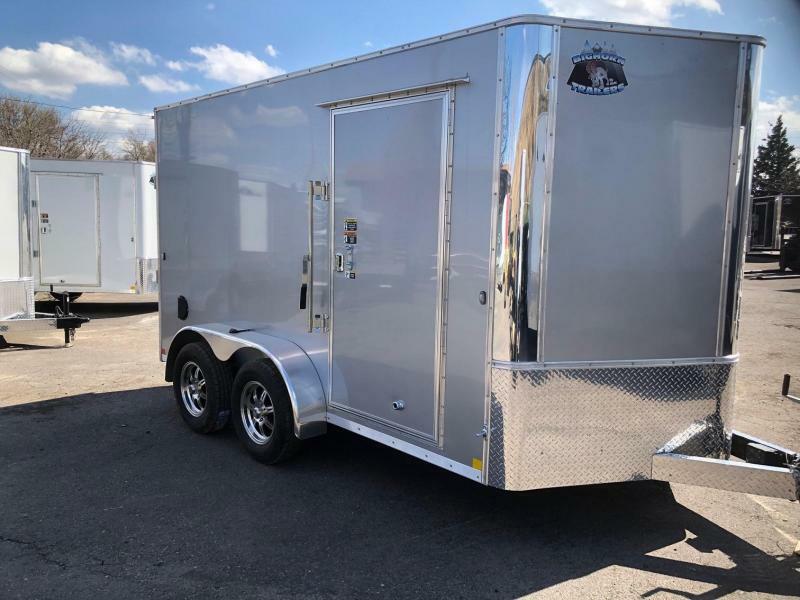 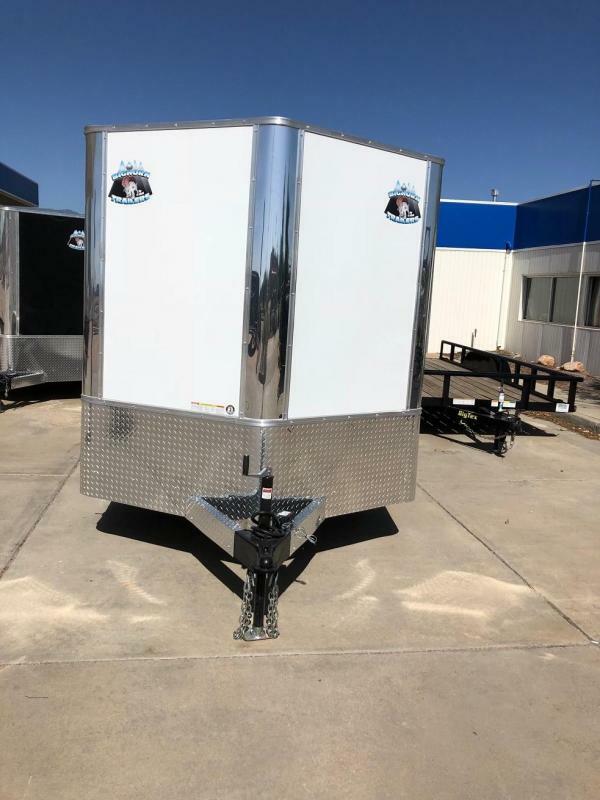 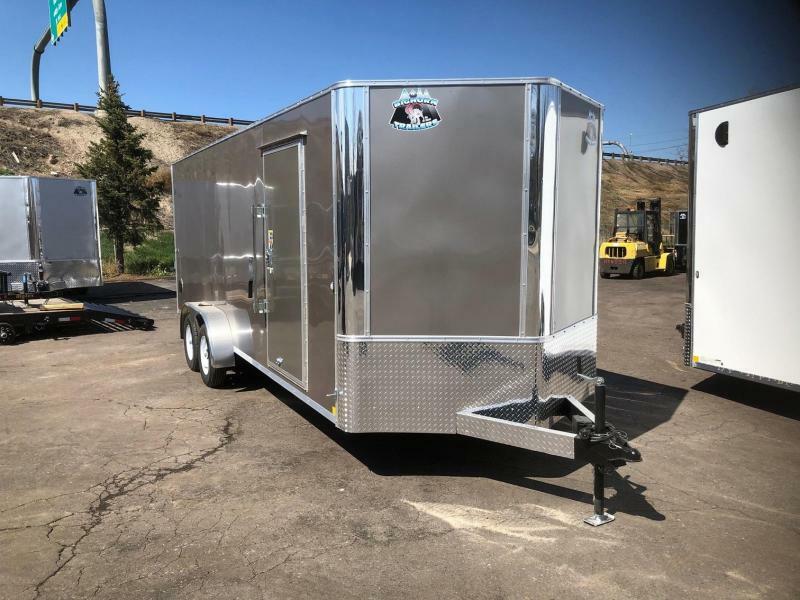 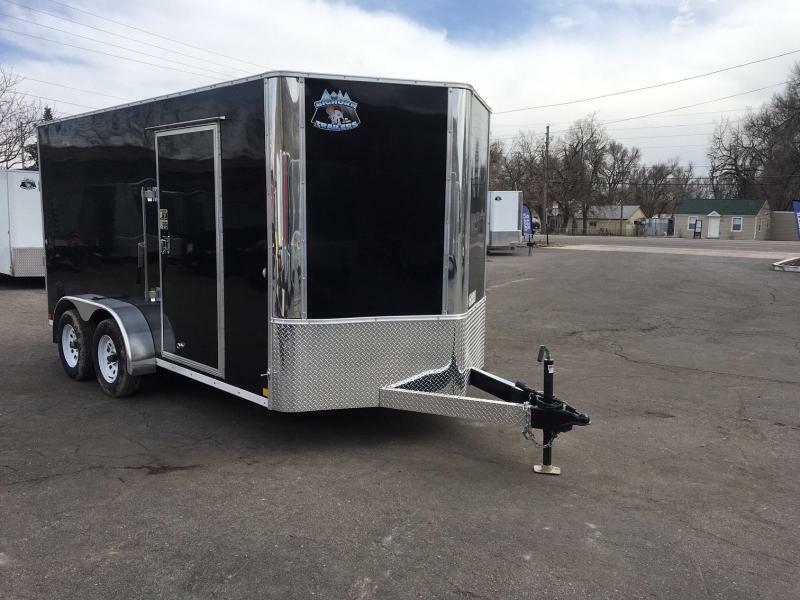 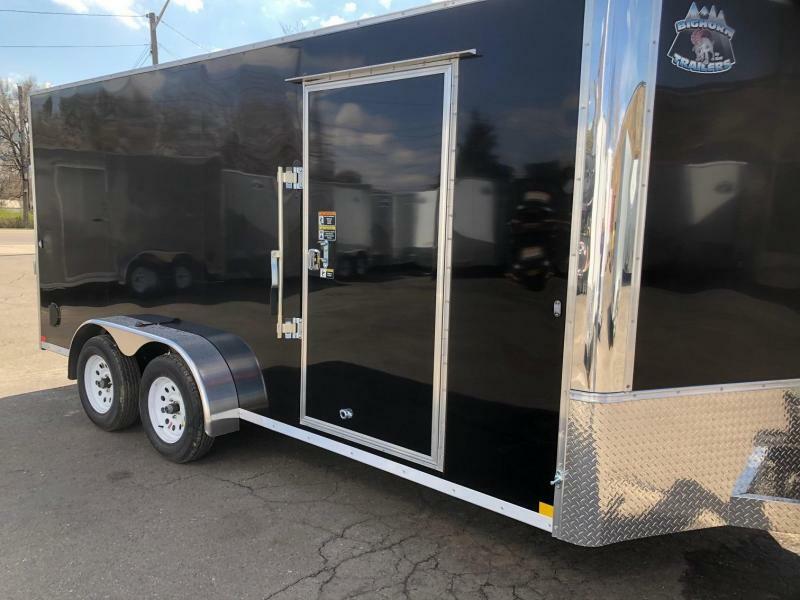 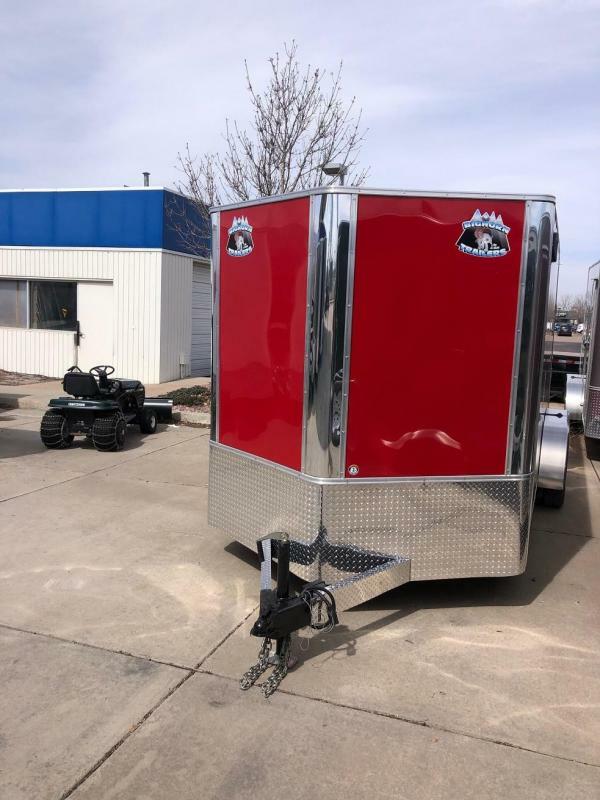 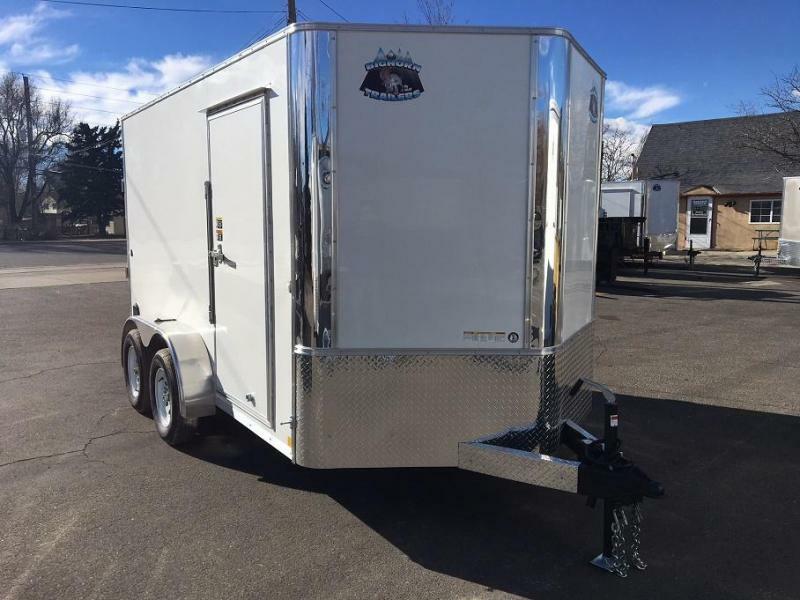 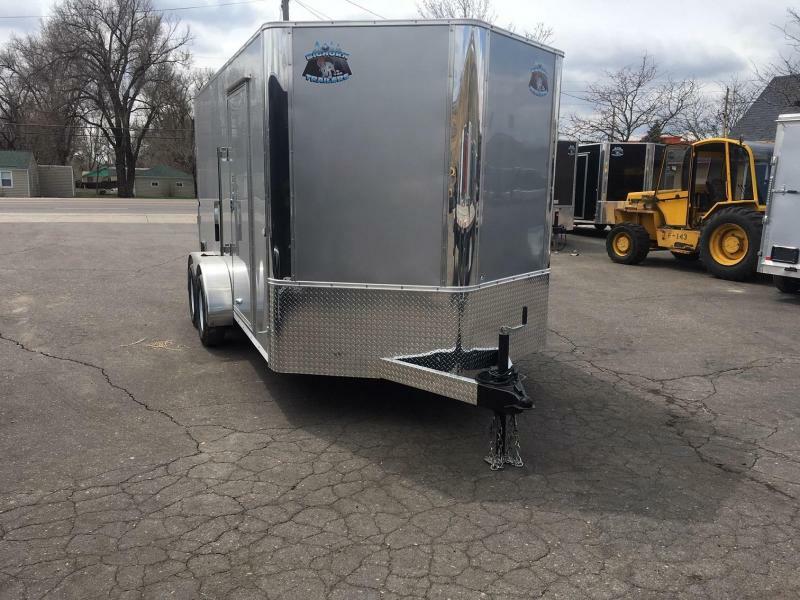 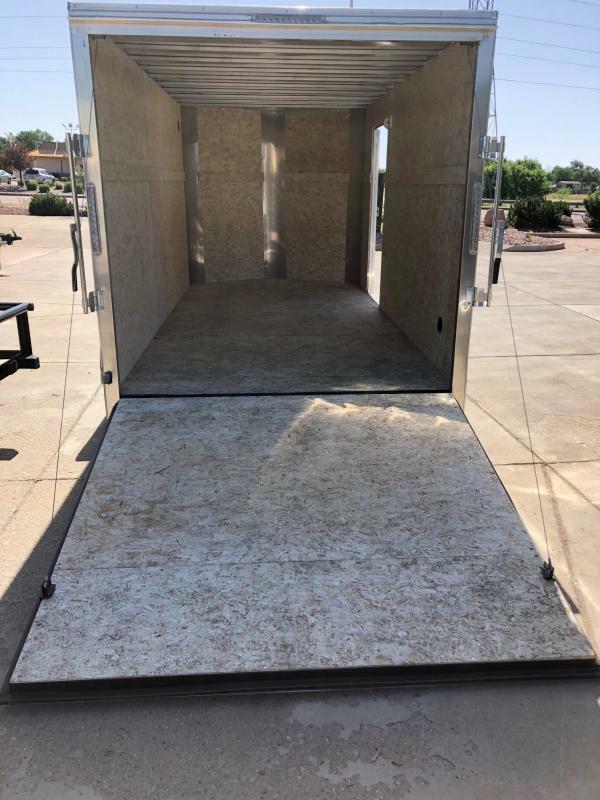 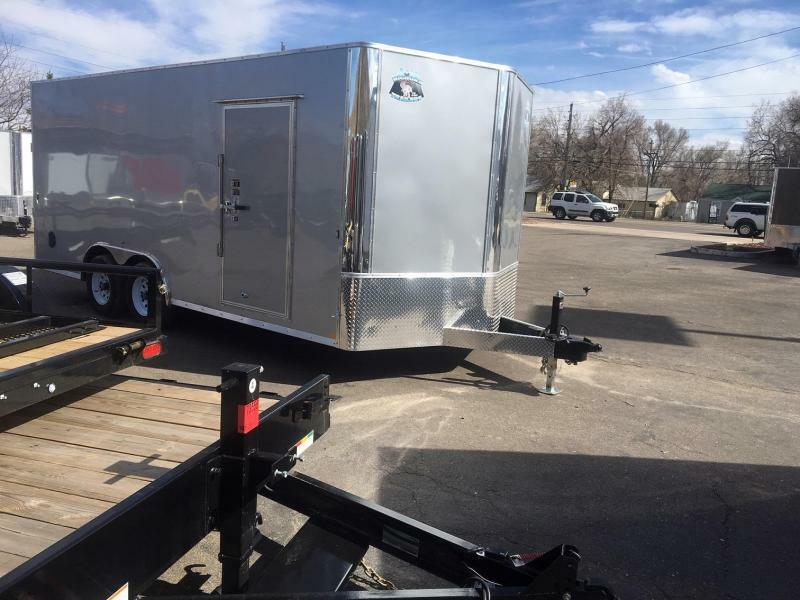 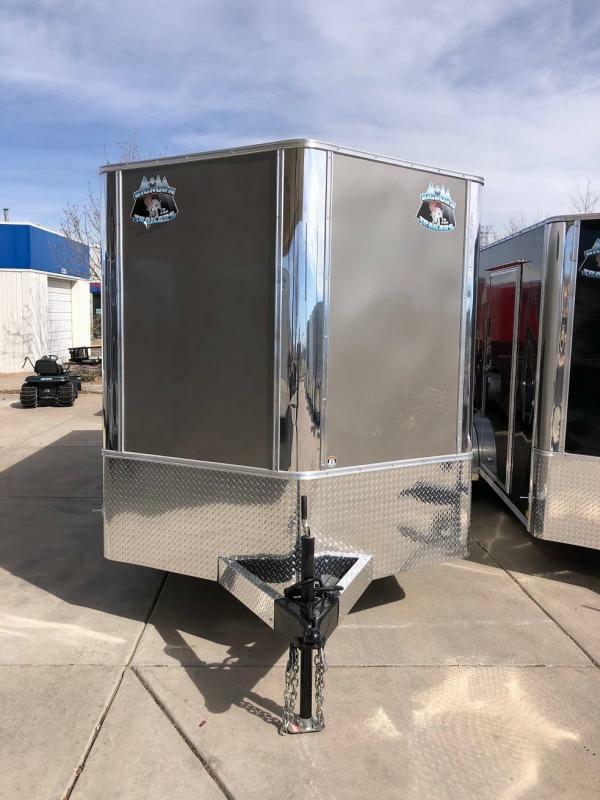 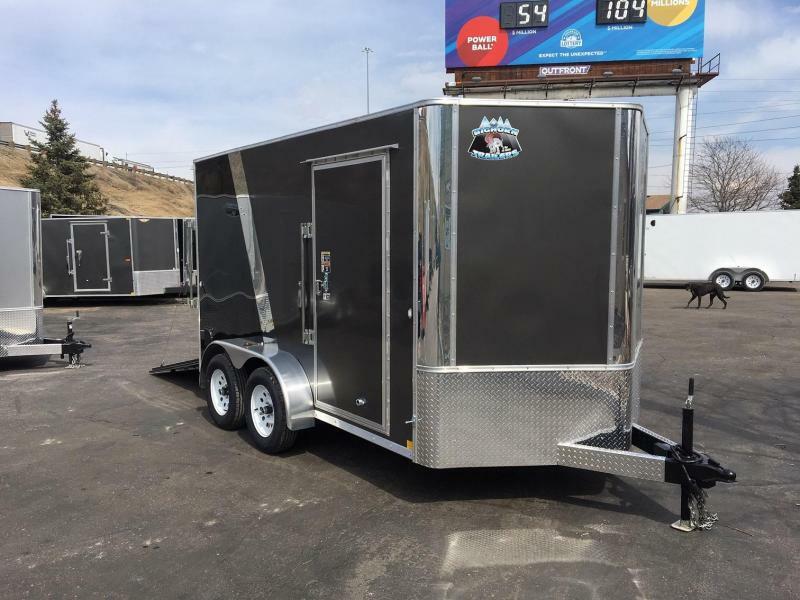 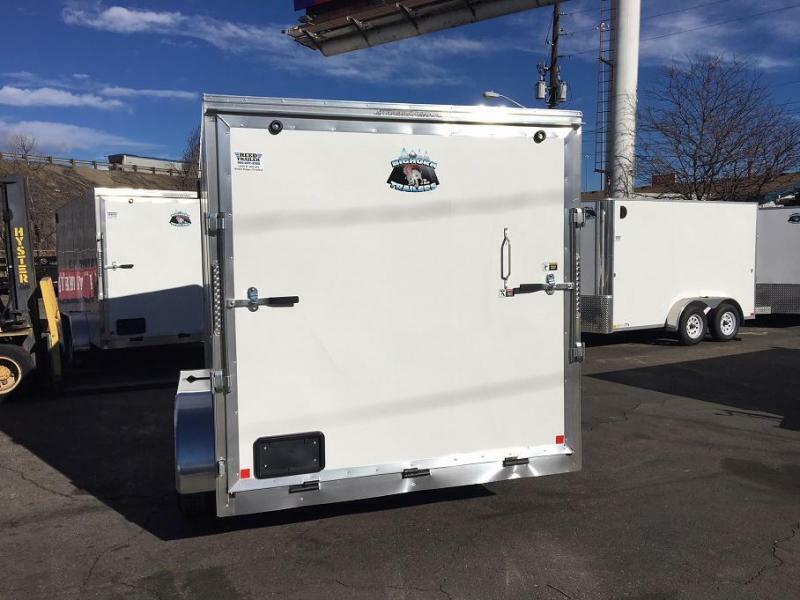 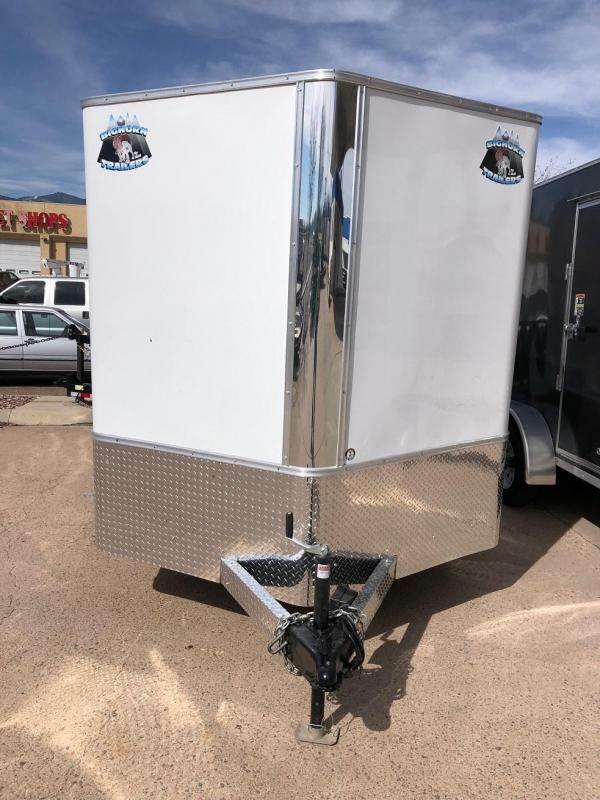 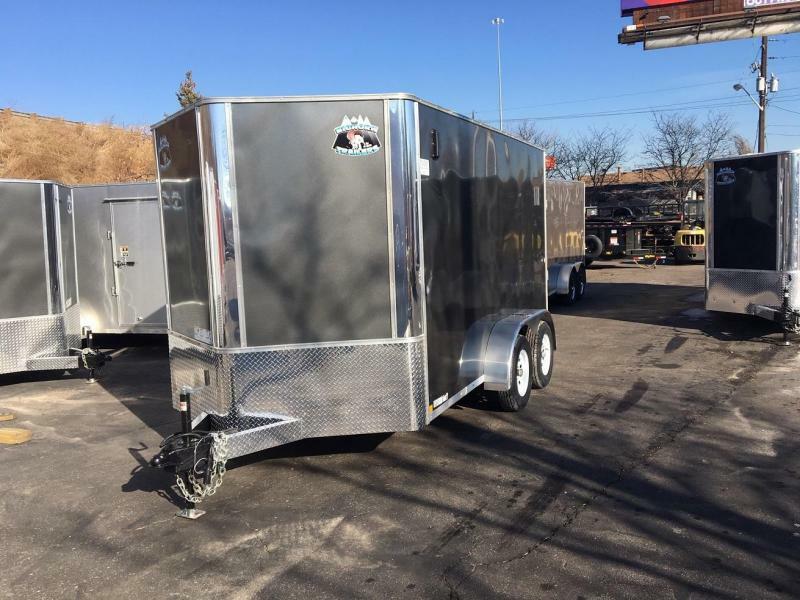 This is the upgraded R&M Contractor Grade 7x12+v-nose enclosed cargo trailer on sale at our CO Springs store. 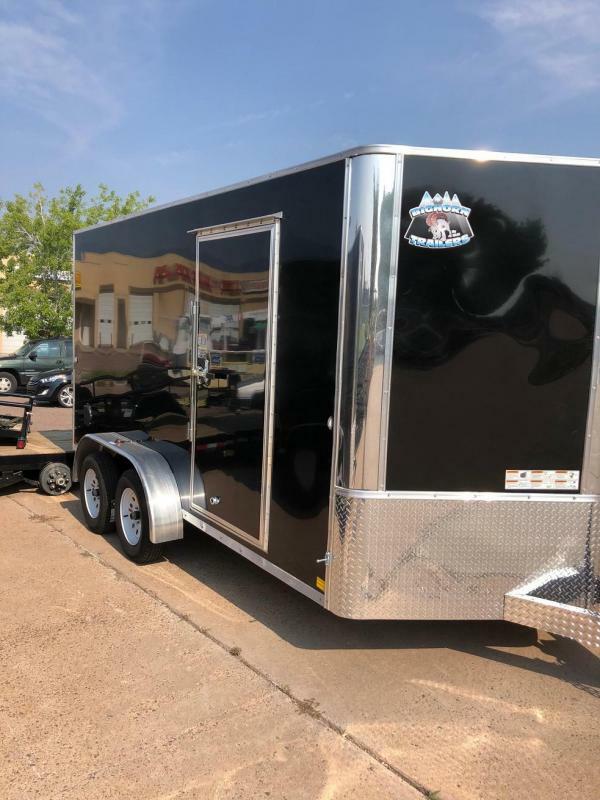 Please compare the build of this trailer to others to get the true quality of it. 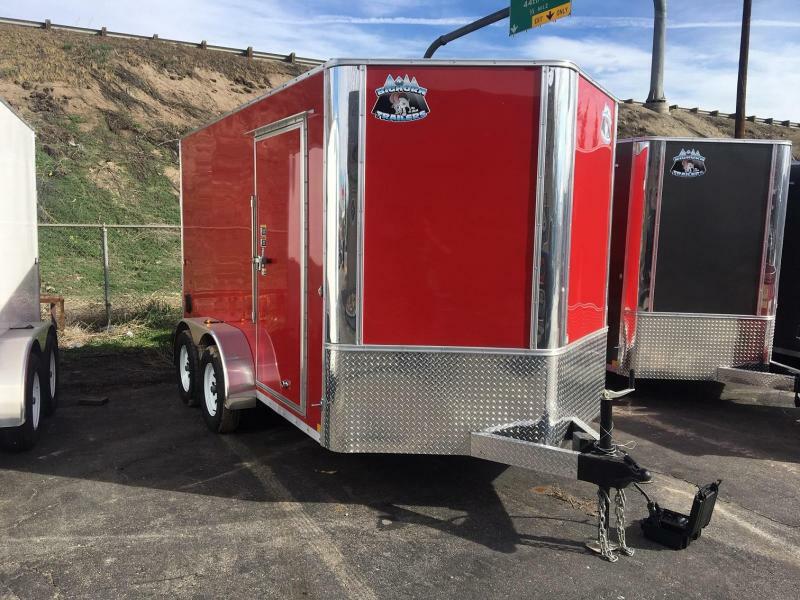 To get the true value take the spec sheet into other dealers to get a price for apples to apples build!